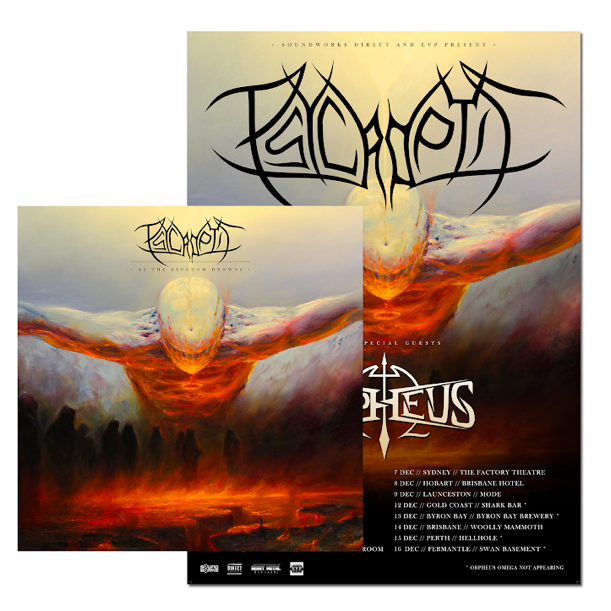 Joining Psycroptic on the Australian tour will be Orpheus Omega. 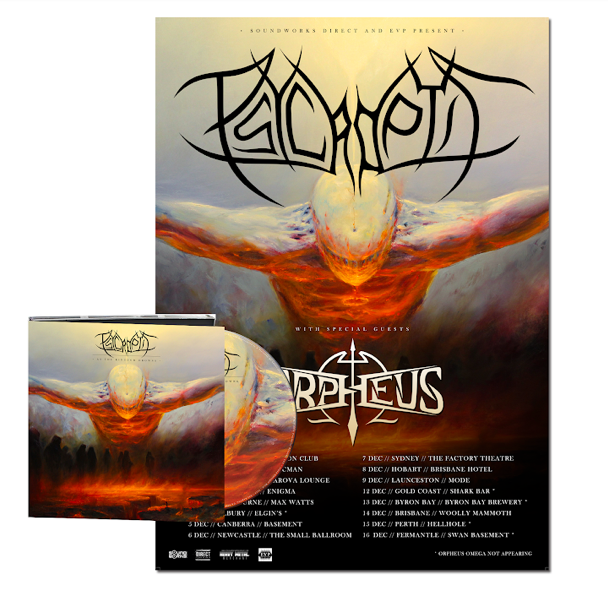 Conceived in Melbourne, Australia in 2008, Orpheus Omega has gone on to become one of Australia’s premier Melodic Death Metal acts. Touring rigorously both nationally and abroad, the band has shared the stage with some of the heavy weights of modern metal including Trivium, Children Of Bodom, Dark Tanquillity, Amon Amarth, Soilwork, At The Gates, Insomnium and more.